Through thick and thin, in sickness and in health, Dorette and Paul have many treasured memories of a very happy life together. Now that Paul has been diagnosed with dementia, Dorette has kept her promise to stay by his side as his life partner and caregiver. Not knowing what each day will bring has proven to be challenging for Dorette but she tries to maintain a positive outlook in every situation. Above all, she draws strength from the love that she has for Paul, a “wonderful human being” who would have stayed by her side had she been the one to be diagnosed with dementia. Whether you are a caregiver or a person living with dementia, we think you’ll agree that there is still hope – and love – after a diagnosis of dementia. Dorette and Paul are living proof of it. Do you have a caregiver story to share? Write to us at askelizz@elizz.com for a chance to be featured in a future article or video. Feet always get stepped on when it comes to your health, but did you know that your feet are an important indicator of your overall health? Our Elizz team and foot care nurses have put together six facts you need to know about your feet so you can stay on top of your health. If you, or someone you’re caring for, have foot care concerns, give us a call 1-855-275-3549 or visit www.elizz.com to book an appointment with one of our foot care nurses. 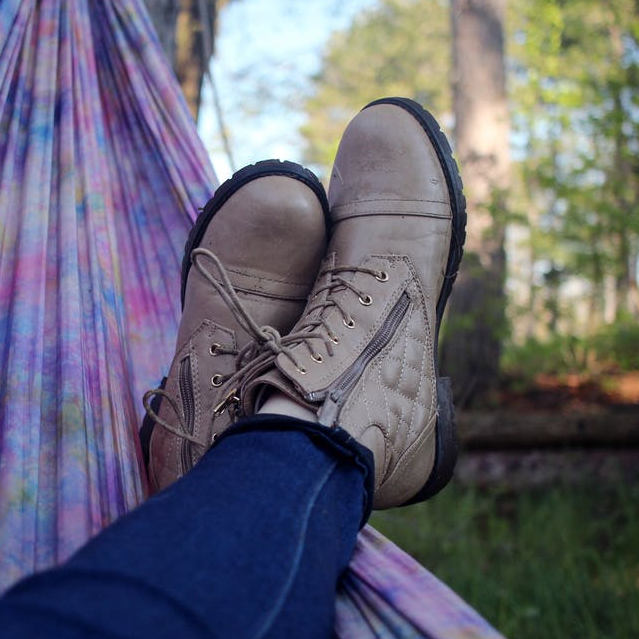 Please note that this video provides a general guideline on how to take care of your feet. Those with diabetes or other health issues may need a more specific foot regiment which our foot care nurses are equipped to help you with. Like all medical advice, please consult with a health care professional to ensure it is right for you. 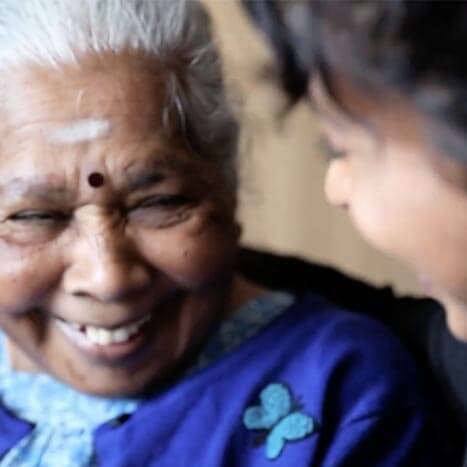 This was a lesson that Ajiitha, a second-generation caregiver, learned from watching her mom slowly forget her own needs when she became a full-time caregiver for Ajiitha’s grandmother who has Alzheimer’s disease, an illness that is not commonly spoken of in her Tamil culture. Over time, and with help from professional health care professionals and family members, Ajiitha’s mom was able to achieve a balance between caring for her own mom and having a closer relationship with her daughter. Can you relate to Ajiitha’s story? Tell us your experience in the comments below or share this story so that other caregivers know that they’re not alone on their caregiving journey. As a caregiver, it is important to make sure that the home is safe and comfortable for the person in your care. Sam from Elizz goes through some bathroom safety tips to give you and the one who depends on you some peace of mind. In this Elizz video, Candis talks about her experience as a family caregiver for her father-in-law, who passed away in 2016, and her mother-in-law, who has Alzheimer’s disease. 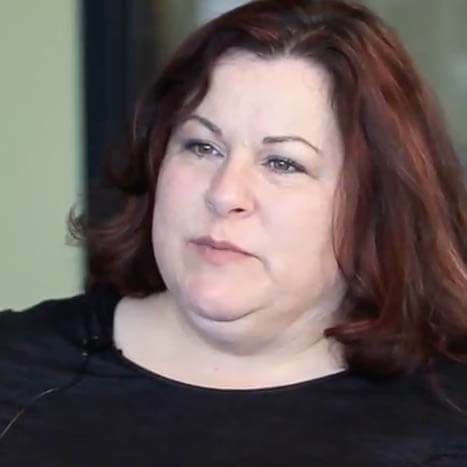 Candis shares her story and describes the challenges she has faced as a caregiver. She also offers some advice for other family caregivers. Harsh winter weather is a reality of life in most parts of Canada and while it’s tempting to stay home all season, particularly when the wind chill factor is in the double digits, that’s not a realistic option for anyone. For caregivers, especially those who are caring for seniors, life can’t stop just because it’s winter in Canada. Caregivers are always on the go, whether they have to accompany the person in their care to a doctor’s appointment or an adult day program, go to work, run personal errands, or drive their children to various after-school activities. When going outside is unavoidable, always remember to bundle up and make sure that anyone else accompanying you is dressed just as warmly. Skin tissue can be damaged when exposed to temperatures below the freezing point of the skin. 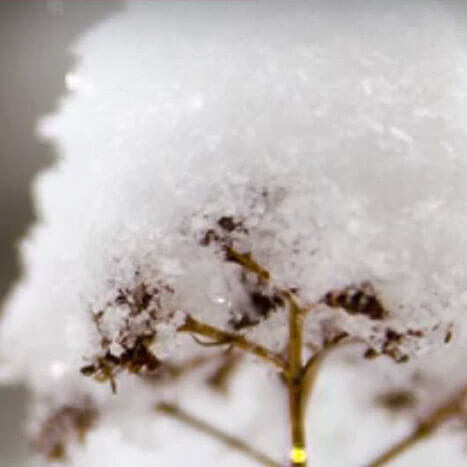 In this video, we discuss the dangers of frostbite and the information that caregivers need to know on how to prevent it. Elizz shares Chris’ story about being a full-time family caregiver for her mom who has Alzheimer’s disease. Chris tells viewers about the most rewarding aspect of being a family caregiver and what makes her mom the happiest. 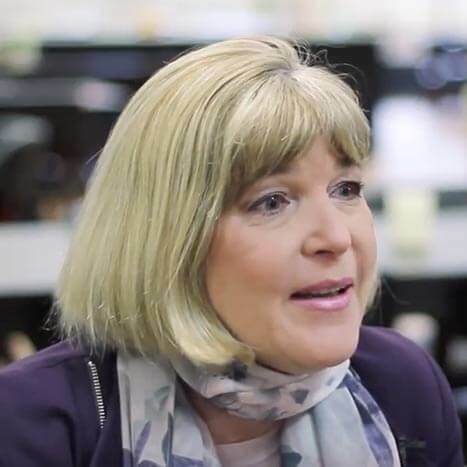 Chris relies on emotional support from her family and friends but suggests that they don’t know the full scope of what it’s like to live with someone who has Alzheimer’s disease (or another form of dementia) unless they’ve gone through the same experience. Knowing what she knows now about being a family caregiver for someone with Alzheimer’s, Chris also offers up two key pieces of advice for family caregivers who may be going through a similar journey. Siobhan shares her story about being a family caregiver for her mom who has dementia. As her mom’s condition progressed, Siobhan noticed an increase in the level of care needed, and, at times, felt overwhelmed. Because Siobhan is a younger caregiver one of the biggest challenges she encounters is struggling to identify with others and finding resources that fit her needs. She acknowledges it’s tough to fit everything in and sometimes doesn’t know how she does it. 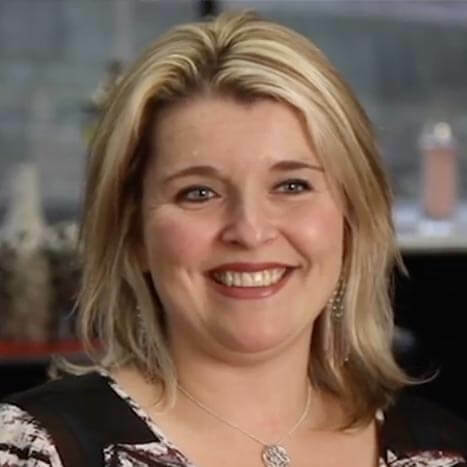 Siobhan encourages other caregivers to take their time, trust their instincts, and know that they are doing a good job even on days when they feel overwhelmed. 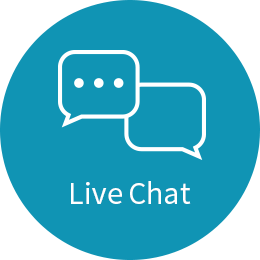 For additional caregiver support check out our services page. We’d love to hear from you! Tell us about your experience as a family caregiver in the comments below. Child anxiety is a normal part of growing up but when it starts to get in the way of your child’s day-to-day life, it can become a problem. 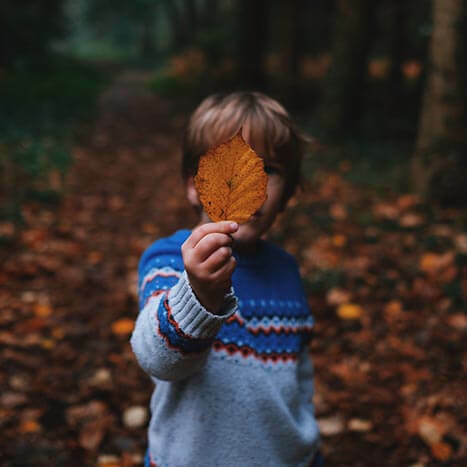 As the parent or family caregiver of an anxious child, you may be wondering what can be done to help them manage their anxiety. 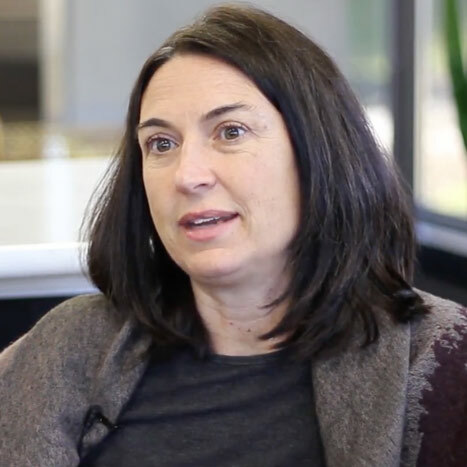 In this Elizz video, we’ll help you understand: childhood and youth anxiety; how it can become a problem; the signs of anxiety in children and youth; what you can do as a parent or caregiver to help; and what to do if you think your child needs more help. 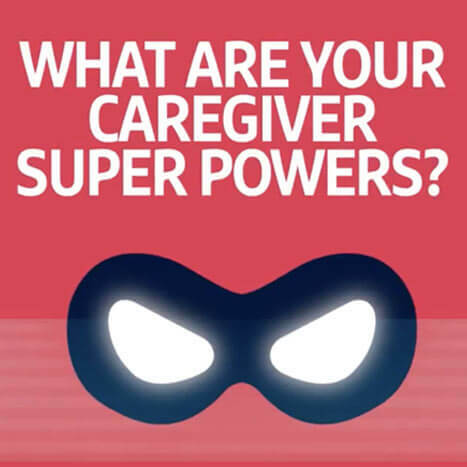 Whether you're new to caregiving or a seasoned veteran, the fact that you are giving so much of your time and effort to help someone in need of care makes you a caregiver superhero. Whether it's resilience, optimism, or compassion, identifying your caregiver strengths is the first step to harnessing your unique caregiver superpowers. Always check with a healthcare professional before starting a new fitness regimen to avoid injury. Elizz offers a wide selection of caregiver support services including counselling, nurse advisory services and caregiver coach services. Elizz also offers in-home personal care, companionship, home support, nursing rehabilitation, and specialty healthcare services for the people that depend on you. Add black beans, chickpeas, tahini, water, olive oil, roasted garlic and lemon juice to food processor. Add the curry powder to the hummus in food processor. Mix again for another minute. Hummus should be smooth. Spoon hummus out of food processor and plate. Serve with freshly toasted tortilla chips. Happy dipping! 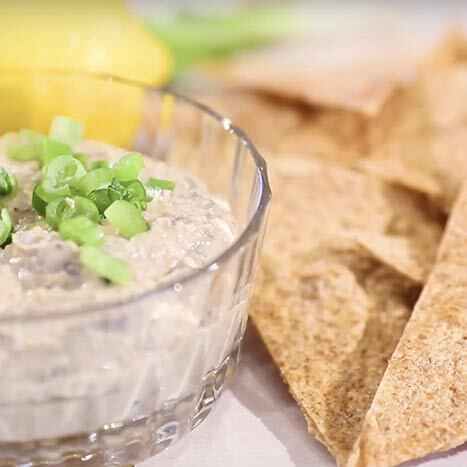 For this recipe, we toasted our own tortilla chips for that extra healthy touch. Sometimes store bought chips are overly processed or have a very high content of sodium. A quick way to make your own chips is to take multi-grain tortillas, cut them into triangle chips and pop them into a preheated oven at 350°F. They should be nice and toasty between 8-12 minutes. Remove from oven once the chips look toasted (golden around the edges). Sprinkle some paprika and lemon juice on the chips for taste and they’re good to go! Roasting garlic is easy and delicious. Preheat your oven to 400°F. Take one whole head of garlic and chop the top off exposing the cloves. Place the garlic in aluminum foil and drizzle 2 tablespoons in olive oil or until the garlic is saturated in the oil. Wrap and close the foil around the garlic and place into oven. Let ‘roast’ in the oven for 30-40 min. When removing, garlic should be soft and brown in colour. For more detailed instructions on roasting garlic, click here. In a bowl, add thawed ground turkey and mix in with onions, garlic, ginger, brown sugar, green onion, jerk paste, dried thyme, mustard powder, allspice and cinnamon powder. You can mix with your hands or spoon. Add a splash of balsamic vinegar and a splash of olive oil. Mix again. Add one cracked egg and mix. Form ground mix into patties to desired thickness. Should yield 6-8 patties. Note: this patty mix might feel soft but don’t let this fool you. Turkey is a much drier meat and once cooked, these patties will bind and won’t fall apart. Grill patties for approximately 10 minutes on each side. Might be more depending on how thick the patties are. Once cooked, take off grill and let stand. These burgers are ready to be served! Serve as is or on a multigrain hamburger bun, open face, or use head lettuce wraps in substitute for buns. 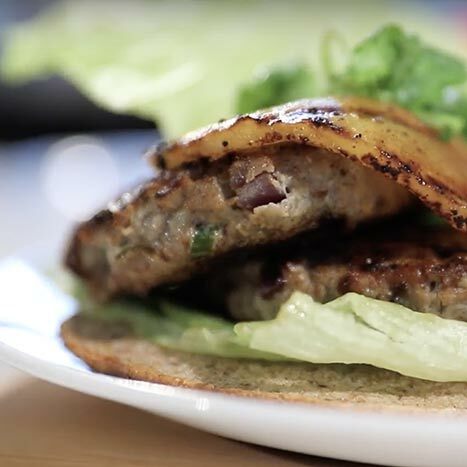 For a little bit of sweetness, top this turkey burger with a grilled pineapple ring. We sliced fine pineapple rings and put them on the grill to lightly caramelize. The beauty of this burger is that it is so flavourful that it is easy to forgo extra condiments that often have processed and high sugar content. Put strawberries in bowl or cup. Spoon yogurt and layer on top. Sprinkle the sliced almonds, shredded coconut and pumpkin seeds on top of the yogurt & strawberries. What’s great about this recipe is that it is very versatile. You can switch up or add other desired fruits and mix and match with different nuts or seeds. The natural sweetness from the fruits and toasted coconut really come through so it tastes like a real treat. 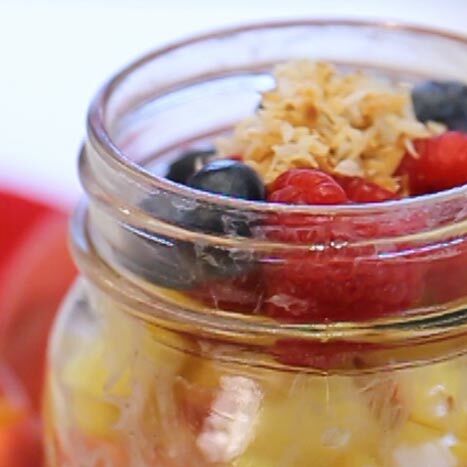 You’ll notice this parfait is made with Greek yogurt. This is an excellent option since it is less sweet than regular yogurt, plus it provides more protein, calcium and energy! Whether you’re vegetarian, lactose intolerant, gluten-free, or a meat-lover at heart, we think you’ll agree that this avocado, kale, and quinoa salad from Cookspiration is deliciously packed with all of the nutrients you need to help you power through your day. You might be surprised to learn that one serving contains 14 per cent of your daily needs for calcium despite its obvious lack of milk. While milk is considered to be the best source of calcium because it also contains vitamin D, kale packs quite a punch of calcium as well, making it perfect for those who are lactose intolerant or need to step up their daily calcium intake. This recipe calls for three cups of kale, which is equivalent to 570 mg of calcium. Our Elizz Registered Dietitian shares facts and tips about calcium and osteoporosis in Maintaining bone health – family caregiver tips. Cook quinoa per package directions and add salt if desired. When quinoa is cooked, keep the pan covered and let it stand for five minutes or until the remaining water is absorbed. Use a fork to gently fluff the quinoa and set aside to cool completely. In a bowl, combine the ingredients to make the dressing and whisk. Set aside. Using a sharp knife, carefully trim the corn kernels from the cob and set aside. Drain the black beans in a sieve or colander and rinse under running water. 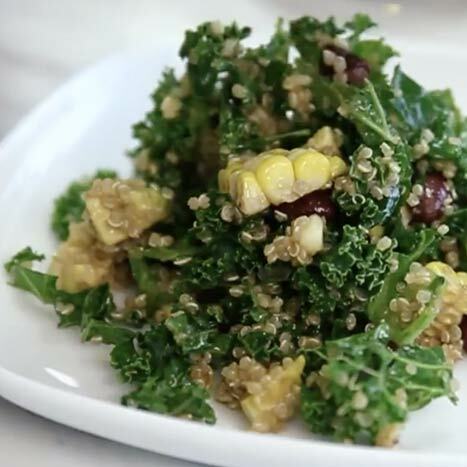 Dice the avocados and combine with corn, kale, cooked quinoa, and black beans. Combine all ingredients and toss ingredients together with desired amount of dressing. Add optional garnish of cilantro and lime wedges and serve chilled or room temperature. Enjoy! What can be an easier – and more nutritious – breakfast to make than oatmeal? A bowl of oatmeal is a very good source of fibre and is packed with all the good nutrients that help keep us strong, like vitamins, minerals, and antioxidants. As a caregiver, making sure that the person(s) in your care gets proper nutrition is an important part of your role, but having oatmeal every day can get monotonous to prepare and to eat. When the person or people you’re feeding get bored with your meals, cooking can quickly seem like a thankless chore. Elizz Eats can help you out of your culinary dilemma with three easy recipes to dress up your oatmeal. 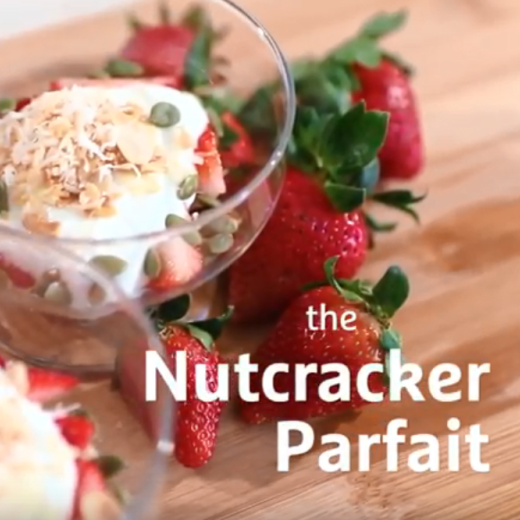 With a basic overnight oatmeal recipe and a few creative touches, you can easily prepare breakfast, a snack, and even dinner for the person in your care. Let’s get started! Combine all ingredients in a bowl or Mason jar and leave in the fridge for at least four hours. The oatmeal will absorb all the milk, and the chia seeds we added will give the oatmeal a pudding-like texture. You may also substitute the almond milk with any type of milk you have available, or combine it with Greek yogurt. We recommend making enough overnight oatmeal to last at least three days to cut down on meal prep time. You can eat it cold straight out of the fridge or microwave for a few seconds just to take away the chill. This is a cup of coffee you can eat! Our oatmeal recipe combines the flavours of coffee and chocolate to give your morning a much-needed energy boost. Combine ingredients for oatmeal in a bowl or cup and set aside. In a small bowl, microwave dark chocolate chips and almond milk in 10 second intervals or until melted. While hot, add a little more milk and stir until the chocolate mixture has a thick and creamy texture. Pour over the oatmeal and top with raspberries for tartness. If you’re looking for a light meal or midday snack, look no further than our Peachy-Keen Oatmeal recipe. Oatmeal and quinoa have low Glycemic Index (GI) values, meaning that these are foods that help to control your blood sugar and cholesterol levels; keep you full longer; and lower your risk of developing heart disease and type 2 diabetes (Source: Diabetes Canada). Combine overnight oatmeal with cooked quinoa, flax seeds, cinnamon, and mashed banana. Top with diced peaches and additional fruits if desired. We added strawberries and shredded coconut to ours but feel free to use whatever is in season! While the porridge doesn’t include overnight oatmeal, you can make this portion of the dish ahead of time. We know what you’re thinking – savoury oatmeal? Don’t knock the recipe until you try it. We think you’ll be pleasantly surprised! To make the porridge, combine uncooked oatmeal, vegetable broth, sweet potatoes, onions, and herbs to a medium pot and bring to a boil. Turn the heat down and simmer for 20-25 minutes until oatmeal thickens. Add more broth if you want a soupier porridge. Play around with the flavours by adding your favourite herbs and spices. We suggest adding a bay leaf (don’t forget to remove it before serving!) and cayenne pepper. To make the side dish, sauté garlic, mushrooms, and a dash of balsamic vinegar in olive oil until the mushrooms start to brown. Add salt and pepper to taste. Add the spinach and let it wilt down. You may serve it as-is with the oatmeal porridge or add a few slices of roasted chicken breast. Garnish with green onions and serve. Did you know that our Home Support Workers can help you and the person in your care with meal preparation? They can help you plan nutritious and delicious meals, shop for the ingredients, and even assist with meal preparation. Call 1-855-275-3549 to learn more about Help at Home services and never stress about meal preparation again with a Home Support Worker at your side! Tuesday, April 5th, 2015 was National Family Caregiver Day in Canada. 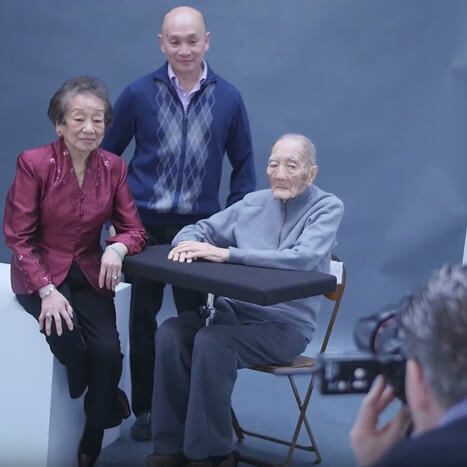 As the go-to place in Canada for all things caregiving, Elizz, a Canadian not-for-profit organization powered by Saint Elizabeth Health Care, marked this occasion by sharing “Faces of Caregiving,” a special collection of portrait photographs taken by renowned Canadian photographer, Christopher Wahl. We know that as a family caregiver there can be many ups and downs when caring for someone else. We also understand that many times in the hectic lives of family caregivers, there are numerous things that often, simply never get said. In this media commercial Elizz wants caregivers to know that we hear you! 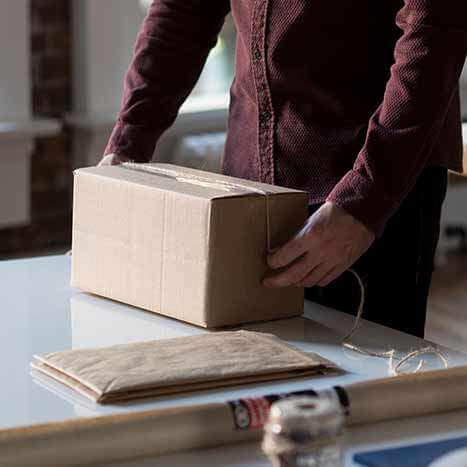 Family caregivers who also work in an office may not be aware that their workstations may be affecting their posture and put them at greater risk for back and neck injuries. In this video, Elizz looks at a good desk setup to promote proper posture plus a number of desk exercises family caregivers can do to improve posture and strengthen the back while at your desk. Good posture puts the least amount of pressure on all of your joints and muscles. Like most people, caregivers will often struggle to juggle many roles and responsibilities at once and in so doing, they may lose sight of their own well being and personal goals. 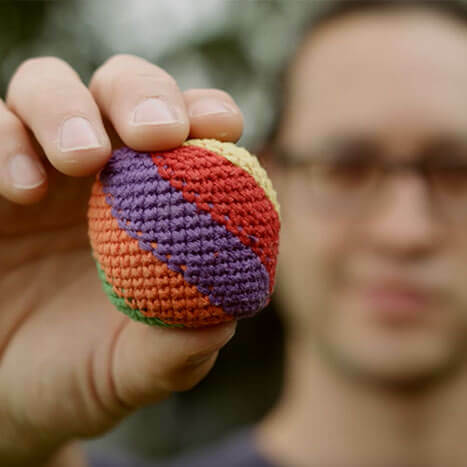 The tools and strategies described in this video will allow you to stay in better control of juggling all that caregiving brings. Ajiitha and her mom both provide care for Ajiitha’s grandmother who has Alzheimer’s disease. Together, they have faced the challenges of finding a balance between their caregiver roles and maintaining their own close bond as mother and daughter. In this video, Ajiitha shares the different ways that she helps to take care of her mom. Rather than resenting her mom for the lack of time they now get to spend together, Ajiitha has been her mom’s strongest supporter and shoulder to lean on. She also helped her mom better understand Alzheimer’s disease, an illness that she says usually goes unnoticed in their culture. 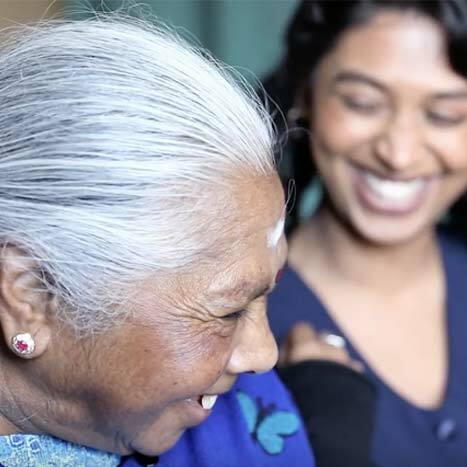 As Ajiitha and her mom have learned, there are many solutions to maintaining your own well-being as a caregiver. Are you feeling overwhelmed with your role as a caregiver? A Caregiver Coach may be able to help. Call us at 1-855-275-3549 for more information. 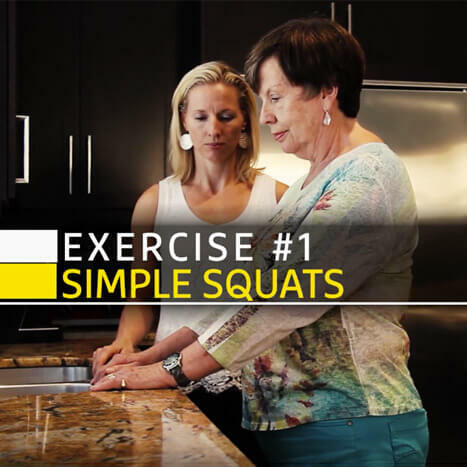 While it’s important to get some physical activity into your day, it’s even more important to listen to your body to avoid causing or worsening injuries, especially if you’re recovering from hip or knee replacement surgery. 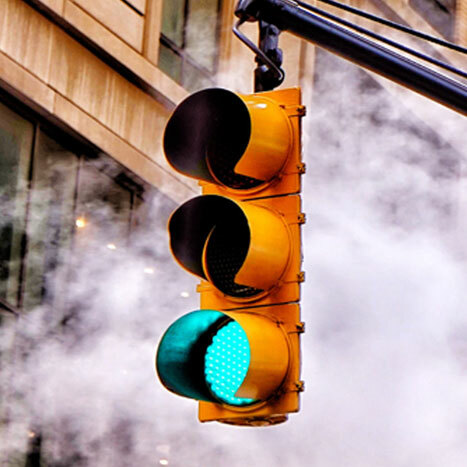 Whether you’re recovering from surgery or caring for someone who is, we think you’ll agree that the Traffic Light Method is an easy way to gauge whether it’s safe to continue doing physical activity during the recovery process. Share this video or leave a comment below! This simple and quick deep breathing exercise for caregivers is something you can integrate into your daily routine to help you relax and focus your attention. Deep breathing exercises like the one explained in this video, can help release endorphins, remove toxins from our vital organs, and reduce stress. 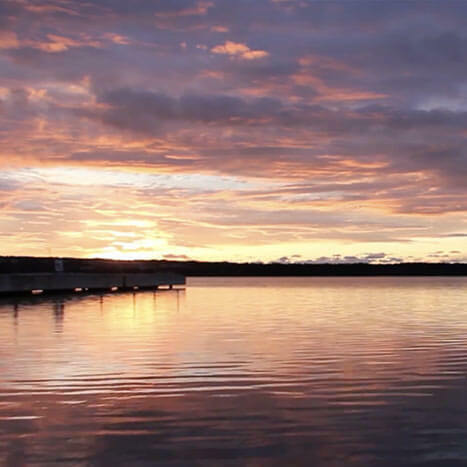 This video by Elizz, offers 10 minutes of Progressive Muscle Relaxation (PMR) Exercises, which are designed to help relax the whole body, ease the tension for caregivers, and assist them in dealing with the chronic daily stress of caregiving. Practice PMR regularly to help reduce caregiver anxiety and gain a number of other health benefits such as lowering your blood pressure. 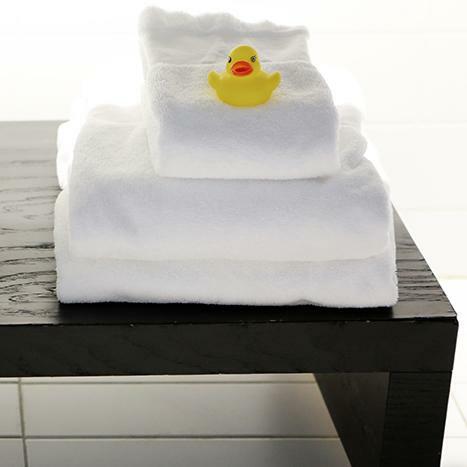 Sam, from Elizz, offers family caregivers a few bathroom renovation tips to help make bathrooms safer and more accessible for those in your care. 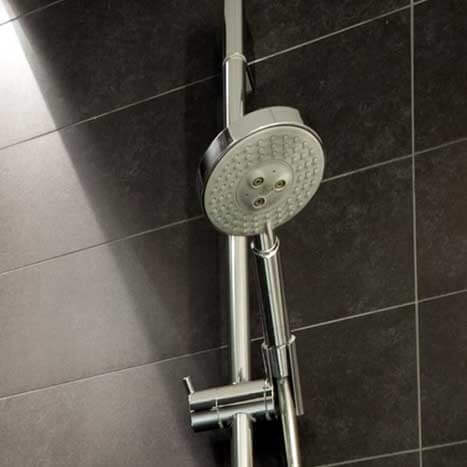 In this video, Sam discusses installing stylish bathroom accessories that are designed to make bathroom activities easier for the elderly and for mobility-impaired persons. Have more questions about bathroom renovations? 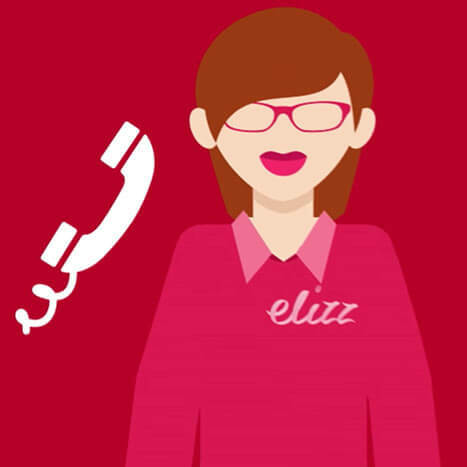 Call our Elizz care solutions team at 1-855-Ask-Eliz (275-3549). Why should caregivers be concerned about slip and fall prevention? Aside from helping to prevent our loved ones from getting injured, the statistics around slip and fall accidents are significant and growing each year. With Canada’s aging population, that number will surely grow. 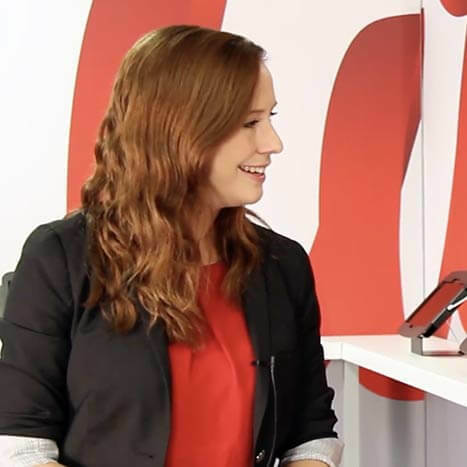 Sam from Elizz sat down with Tracy from Philips Lifeline to talk about the impacts that slip and fall accidents have on the people we care for (particularly seniors), caregivers, and our health care system. Tracy shares tips and information that caregivers can use to help their aging parents prevent falls in and around their home, and advocates for more education around falls prevention to ensure that seniors remain healthy and independent for as long as possible. Want more information about slips and falls prevention? Read Tips for Making a Home Safe for Older Adults to learn which three areas of your home are the most likely places for a fall to occur. Are you taking care of someone with an injury from a slip and fall accident? We can help you do the day-to-day tasks of caregiving, giving you more quality time to spend with the person in your care, or time to take care of yourself. Give us a call at 1-855-275-3549 to learn more about our Home Care Services. Elizz and Molly Maid, a Canadian-owned and operated cleaning service, teamed up to provide family caregivers with tips to downsize your home. 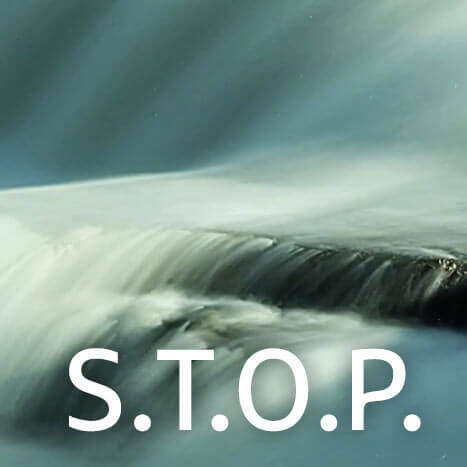 In this Elizz caregiving video you will learn the S.T.O.P. Method, an efficient and highly effective way of reducing stress and something that can help bring you into the present moment. The S.T.O.P. Method for reducing stress can be done almost anywhere and at anytime, except when driving. Elizz spoke to Ashley Kwong, owner and creator of Memory & Company in Markham, Ontario to get her thoughts on the growing issue of dementia and memory loss in Canada.